Airtel 3gb for 1,500 Naira has been a life saver until airtel introduced another blackberry plan which is capped 3gb for 1,000 naira. The 1,000 naira plan is cheaper tho, but there is a downside.. ..it is only capped for BB10 Devices only. So people have not been able to use this plan on their android device or even on pc. 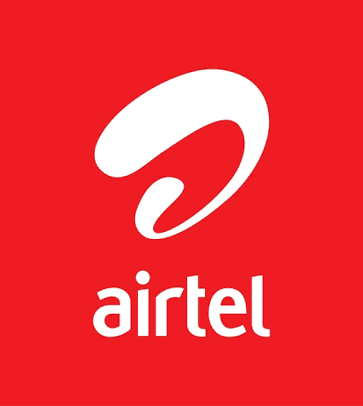 So today am gonna be showing you a simple method on How To Use Airtel Bis3gb For 1k On Your Android Device . If you followed the steps well, you should now be blazing your Airtel 3gb For 1,000. Enjoy!! You might get phone calls from Airtel NG once you start using the data. They would ask what device you are using. Tell them you are using a BB device if they ask further questions pls Hang Up! good... this will resolved my prb, am ok with this for now.